What happens to people and things that get lost? Where do they go? Can they ever be found again? Where are words, emotions and ideas before they are expressed or actualized? Do they exist even when they are not yet said, felt, or imagined? Whether anything or anyone lost will be found, found again or will never be found at all, there is a world where everyone and everything lost stays. It is where they become equal to every kind that shares the same state of lostness. Regardless of why and how they are lost, this world provides them a place to be. Even when no one understands the rhyme or reason for losing and finding, this world exists. It is the other world that nourishes the hope in being found and the freedom in being lost. 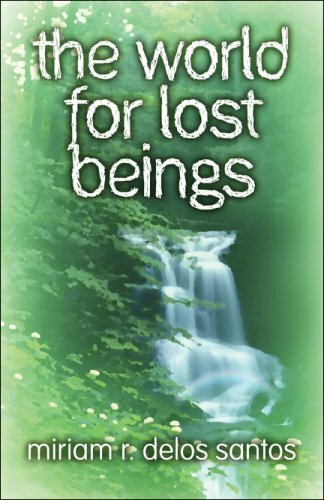 This is the world for lost beings.